Finding the right tenant in Baton Rouge is the most important step in renting out your home. Many landlords are lured by someone who presents themselves well and have a wad of cash ready to move in to your “beautiful home” and treat like their own, many times boasting about what great rental history, references, and jobs they have. So what is wrong with taking their cash and letting them move right in so you can start receiving the benefits of all your hard work from making the home “rent ready”, advertising, and getting these people to the door? Plenty, and in the steps below I will outline a few reasons why following up with due diligence is absolutely necessary at this critical stage of investment property ownership. Renting a home without having a prospective resident go through this basic step can not only be financially but civically irresponsible. How do you determine if this person is who they say they are? Have the means and responsibility to pay the rent timely? Are not a threat to the health, safety and welfare of the neighborhood? These credit and background checks are a good first step in that due diligence. Verify their income with recent paycheck stubs or bank statements, etc. 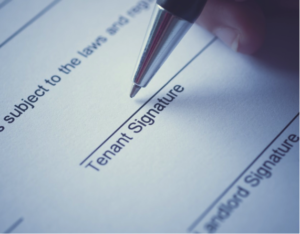 Did the renter fulfilled the terms of the lease? How many times were they late on the rent? Were they evicted or asked to leave? Would the landlord rent to them again? Keep in mind family members or friends should not be considered rental references. 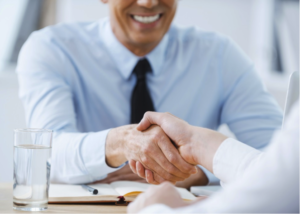 Checking references should take about 30 minutes per applicant. 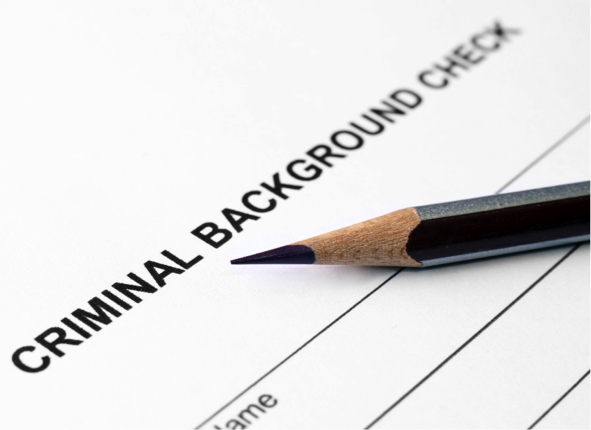 After looking at the credit and criminal background and finding the prospective resident to be a good risk, you must also take the rest of your findings to build a picture of the people who wish to move into your home. If all things come together and the prospective renter looks like someone you wish to take care of your property for the next year or two, let them know they are approved and set a move in date. Completing your due diligence in selecting a quality and qualified renter for your investment property is time and money well spent to ensure a prosperous and healthy relationship for you and your renter in the future.